Ever since I’ve had a for-real grown-up job I’ve made a point of donating to Heifer International each year. Not only is it a local charity in my case, it’s model is one which I whole-heartedly approve of; providing people with knowledge and assistance that is useful long-term and ultimately asking them to pay forward in the future when they are able. 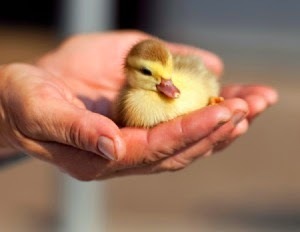 I also like the idea of giving someone the gift of baby ducks. I haven’t always been able to give a lot, but I always at least give someone ducks. Patrick Rothfuss agrees with me enough to have started a yearly geek-centered charity drive called Worldbuilders. Every year around the holidays, Worldbuilders solicits donations to Heifer with various nerdy things occurring once certain totals have been raised. This year, as an example, Neil Gaiman recorded a video of himself reading Jabberwocky once $600,000 had been raised. In addition, every $10 donated is an entry in a massive lottery of all sorts of geeky goodness. Books, board games, and so forth. Since Worldbuilders began, I’ve made my yearly donation to Heifer through it; I figure a chance at something neat is a nice little added benefit, so why not? If anything it encourages me to give a little more to up my chances. I’ve never actually won anything in the lottery. Until this year, that is. 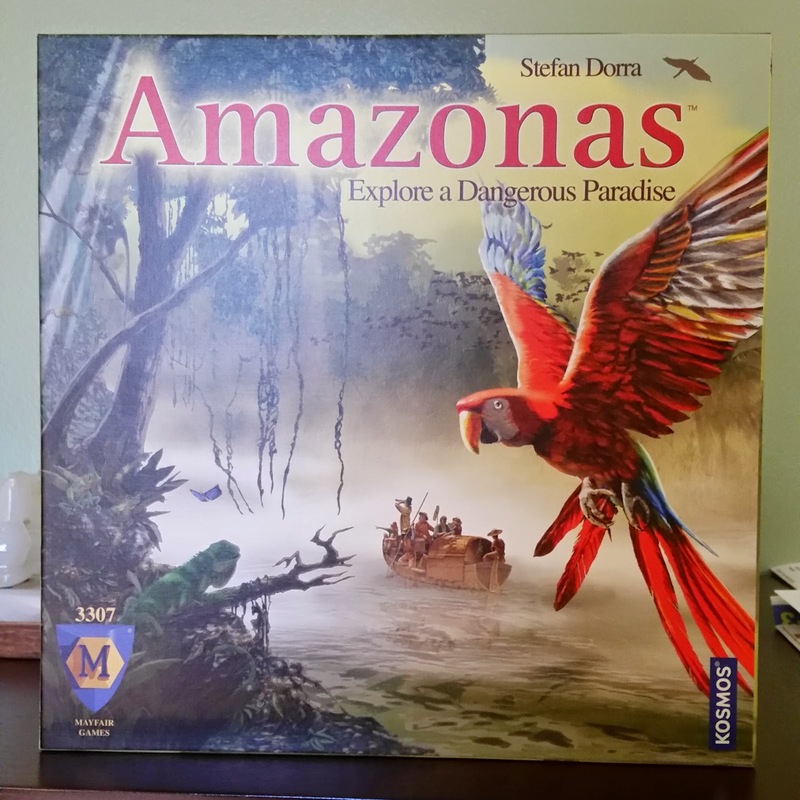 Saturday I found a package from Worldbuilders at the door, and inside was a copy of the board game Amazonas! It’s a pretty interesting looking game, with a short enough playtime and straightforward enough rules that I might be able to get my wife to play it (She hates complicated fiddly games with lots of different actions to choose from and hours-long play times. Sadly this includes most of the board games I own). Perhaps this weekend I’ll shanghai a friend or two and play a couple games. If so, I’ll try and write a review once I’ve seen how it plays.